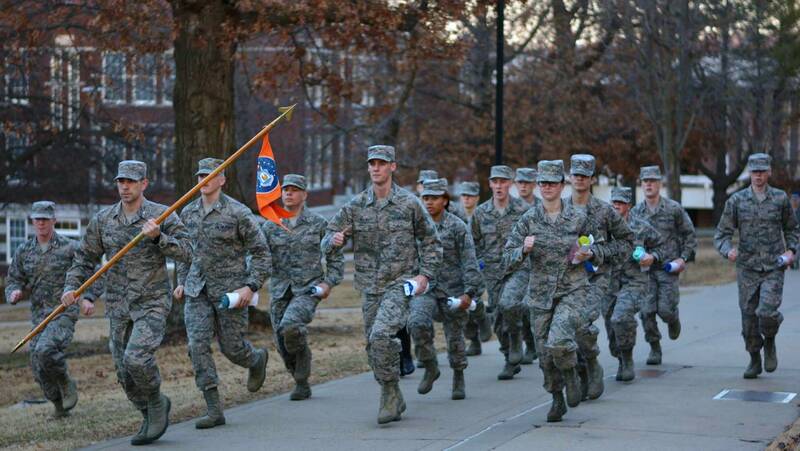 Air Force ROTC is just like any other college course—it has its own admissions requirements. And since we offer a wealth of real-world leadership experiences and the opportunity to earn a commission as an Air Force Officer, you will need to meet some additional requirements as you progress from the General Military Course to the Professional Officer Course (POC ). Scholarship applicants and recipients must also meet requirements specific to the scholarship for which they are applying. Current as of 30 April 2018. Air Force ROTC prepares you to become an Air Force officer. Being an officer in the Air Force carries with it a high level of responsibility, accountability and professionalism. There are typically three chances for students to compete for scholarships. First, you can apply for the High School Scholarship Program by December 1st of your senior year. If you missed that opportunity, there are still two more chances to compete for an In-College Scholarship during your enrollment in AFROTC.